← What Is the Meaning of Prayer? As I see it, from my study of this topic, there are two very basic natures or meanings of prayer: (1) petition, and (2) soul to soul communication with God (which really includes all parts of prayer). In this post we will focus on petition. According to the original Biblical words translated for us as “prayer,” every Hebrew and Greek word I studied (three Hebrew words and eight Greek words) indicate that prayer is petition—asking God for something. It is an expression of a wish or a desire; Christian prayer is an expression of a wish or desire to God. We see this particularly in the following Greek words: euchomai (to pray to God, to wish for), deomai (to desire, to want, to ask, and to beg), and deesis (a wanting, a needing, then an asking, entreaty, and supplication). Here we see in these words that desire comes first, and then we express that desire with a request in order to receive from God what we desire. That is the nature of petitionary prayer—pretty simple. But another thing to remember is that in true prayer the desire must come from God. We see this illustrated in Matthew 9:36-38. Jesus, after seeing the weary and scattered multitudes (like sheep without a shepherd), was moved with compassion for them, and therefore urged His disciples to pray to God (the Lord of the harvest) to send out laborers into His harvest. Here Jesus perceived that more laborers were needed to minister to the needs of the great multitudes. So Jesus, having this great desire and compassion to meet the needs of all the people, urged His disciples to pray for more laborers. Do you see what I am getting at? 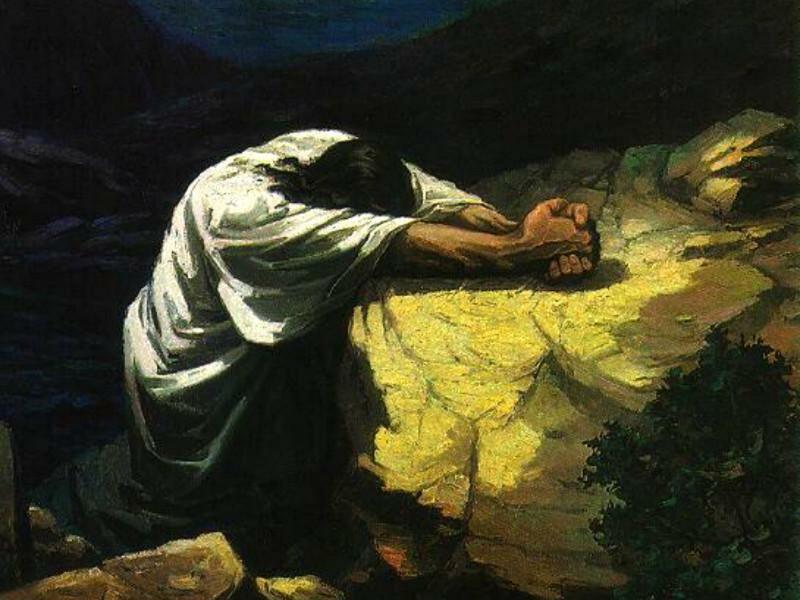 Just as the desire of the disciples to pray for laborers was urged upon them and transferred to them by Jesus, our prayers to the Father also must be urged upon us by Jesus. Thus our desire in prayer must first be His desire. Now when we look at the Disciples Prayer (or The Lord’s Prayer, as some call it, in Matthew 6:8-13), I believe we see three types of petitions that Jesus taught. I will save that for the next blog. This entry was posted in Definition of Prayer, Prayer A to Z Excerpts and tagged deesis, deomai, euchomai, petition, petitionary prayer, The disciples' Prayer, The Lord's Prayer, The meaning of prayer, the nature of prayer. Bookmark the permalink.